There are lots of resources out there for new riders. On this page I’m going to list things I’ve used a lot in my motorcycle journey. Some of them will be places to buy gear, instagram accounts I follow, some of the best products I really like, and even cool motorcycles I enjoy. 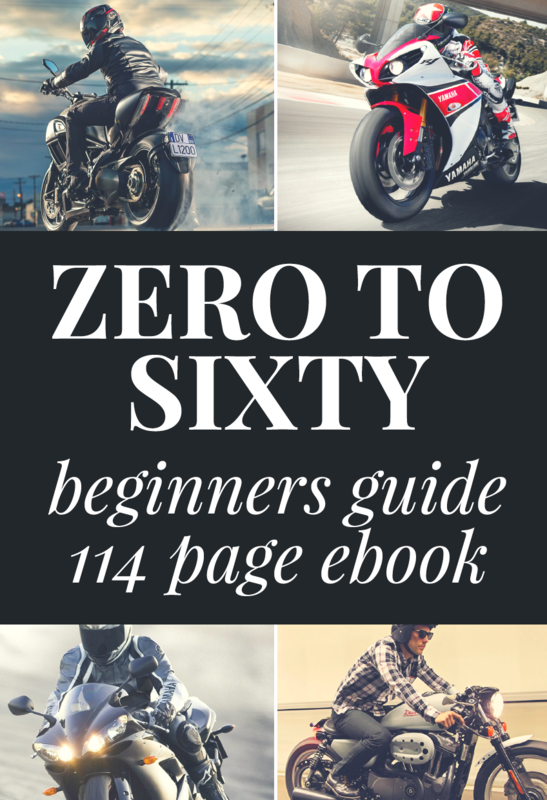 The idea behind this post is to share with you some of the resources available specifically for motorcycle riders, especially those starting out. I’m a big supporter of promoting rider safety, new rider training and money saving tips so you can and to reduce the number and severity of motorcycle accidents while helping you to ride safely. This webpage offers links to helpful information on this website and to other motorcycle websites. If something is listed on this page then I have either used them myself, heard great things about them, or somehow have had a positive interaction with them. There are some links on here that are affiliate links that I’ve added to help support BBM, but whenever I do that I will always note it beside the URL. Motorcycle-Superstore.com – This is a great place to buy gear. They have a decent selection and good prices. Please note that I am an affiliate with them, so if you feel like supporting BBM and you need some gear, buy from motorcycle superstore. Ebay – I’ve bought brand new motorcycle jackets on ebay for 1/2 the original price. I do this by searching for jacket models that are last years model, or products that have been discontinued. A great source if you haven’t thought of them yet. CycleGear.com – I’ve been to a few CycleGear stores in person, in fact they are where I bought my very first motorcycle jacket. They are a great company with many local stores around so you can actually try on the gear you are buying. 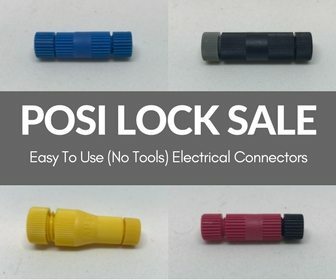 Ronayers.com – This is where I usually buy parts if I need them. When I need to replace my sprocket and chain, I go to ronayers. They have good prices, and an excellent blueprint microfiche so you can make sure you are getting the right part. RonAyers Microche – This is the link for the Microfiche section on Ronayers. You can look up a bike and find the part you need easily. Motorcycle Superstore Parts Center – They ship out parts pretty quickly, and they have a lot to offer. Like I mentioned before, I am an affiliate for them, but I also order from them personally too. Craigslist.org – I’ve bought every motorcycle I’ve owned off of craigslist. That site is pretty big in the California Bay Area where I used to live, but it has grown to other parts of the country. I highly recommend checking it out if you are going to buy from a private party. Cycletrader.com – I’ve not used cycle trader myself, but it may be a good option for a lot of people. Ebay Motorcycles – Ebay also has a motorcycle section. While I don’t think I’d recommend it for most people, if you are looking for a specific ‘unicorn’ type motorcycle, then you may be able to find it here. 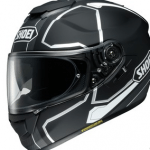 Shoei Helmets – I absolutely love Shoei’s. I have a Shoei shaped head and so they are super comfortable for me. They are a bit more on the expensive side. But I really love them. I’ve reviewed the Shoei X-Eleven, the RF-1000, and the TR-Z. Bell Helmets – I haven’t owned any Bell’s yet, but they seem to be relatively inexpensive and have great quality. Shorai Motorcycle Batteries – These batteries are the best. They crank like crazy and last a long time. I highly recommend. Ducati Sport Classic – This is an absolutely gorgeous motorcycle, and one of my dream bikes! Dainese – They make awesome looking jackets, pants, and suits. They look great and they are high quality. Alpinestars – I had some alpinestar motorcycle boots that were really durable. Lots of people also love their gloves, jackets, and pants. Icon Motorsports – This is one of the most fashion forward companies out there. They are always pushing the edge and coming up with things that look great, and also provide a lot of protection. Based on my own experience, their leather jackets have some of the thickest leather I’ve seen. Kawasaki – I will always have a soft spot for Kawi’s. Their lovely green color and awesome engines make me smile! Continental Tires – I absolutely love these tires. I had some Continental Road Attack tires on my 2001 ZX-6R and they were awesome. They felt very different compared to other tires in their class. They were sticky, and lasted a long time. I highly recommend them. Held Motorcycle Gloves – I eventually want to get a pair of these gloves. They are comfortable, long lasting, and very protective of your hands. Everyone I know that has bought them really loves them. Motorcycle Safety Foundation – Also known as the MSF. They run safety courses all over. They are where I got my basic training I needed to get my motorcycle license. Bay Area Riders Forum – A great forum that I used to be a member at when I lived in california. Top Motovloggers to Watch – We created a list of the must-follow Motovloggers on Youtube. The guys below are included and the list has grown over time. Worth the effort to check them out. ChaseOnTwoWheels – I follow chase quite a bit. He talks a lot, but he is pretty entertaining. Plus, he regularly releases content. If you want a new motorcycle video, chances are Chase has one. RoyalJordanian – This guy barely talks at all, but he has some gorgeous sounding motorcycles. His videos follow his London commute and the funny things he sees during it. RnickeyMouse – This guy films at a particular corner in California that is known to be amazing to ride on a motorcycle. Unfortunately, it also has the reputation of causing many motorcycles to crash as well. If you want to see some people dragging knee and some people crashing, check out his channel. mrs_cbr – This is the instagram page of Alex Schlosser​ who lives down in San Diego. She posts cool pictures, and I love the paintjob she has on her bike. deshmoto – My brother’s instagram channel with his Triumph Speed Triple. You will see pictures of his rides, as well as occasionally pictures of me. motolady – Alicia who runs themotolady.com has a great instagram channel. Lots of women who REALLY ride, not just those that pose next to bikes. BBM on Facebook – The official Facebook page of Best Beginner Motorcycles. Motorcycle News – Good reviews and articles. RideApart – Another site with bike reviews and articles. 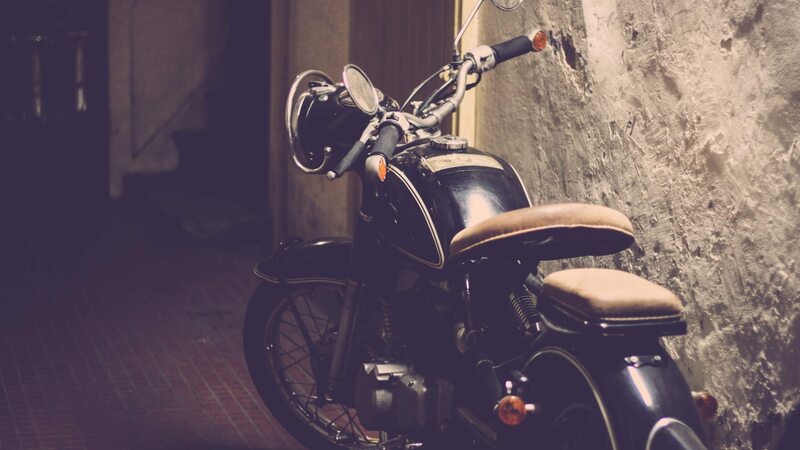 Motorcycle Insurance Guide – A great how-to guide when it comes to shopping for moto insurance. Very informative read! Cheap motorcycle insurance for 2016 – A good roundup of what you should look for in motorcycle insurance and which companies might be a good fit.